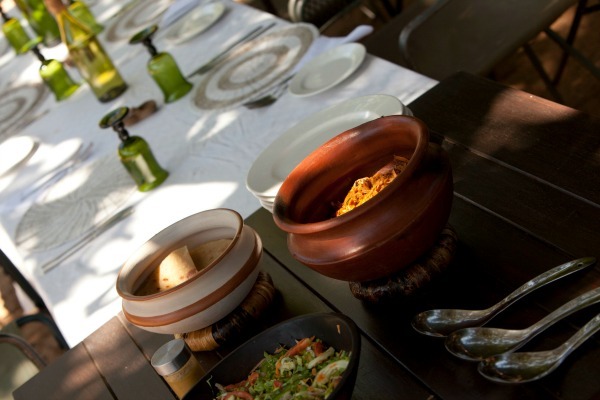 Banagi camp is set up on the edge of a small tributary of the Grumeti River, under large acacia tortilis trees. This stream has pools of water most of the year, making the camp very active with wildlife all year round. 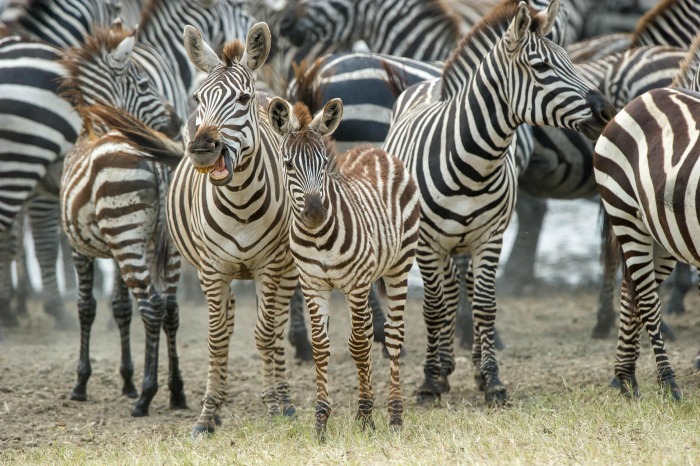 It is common to be sitting in the camp and see herds of zebra and wildebeest passing by. 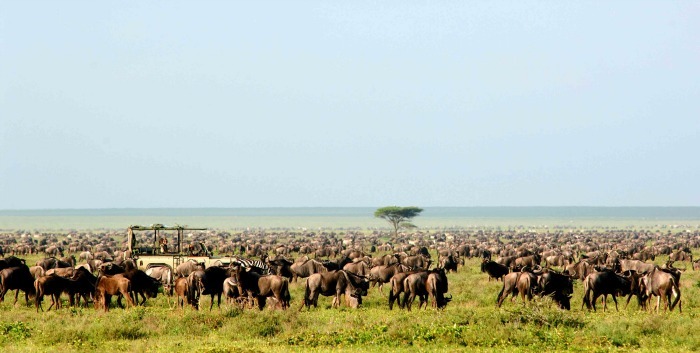 A great location to view the Serengeti Wildebeest Migration. The key feature of Banagi camp is its very central location. The camp is approximately 35mins north of the Seronera airstrip, close to the turn off to the Western Corridor or to the northern areas. Check the exact location on Google Maps. 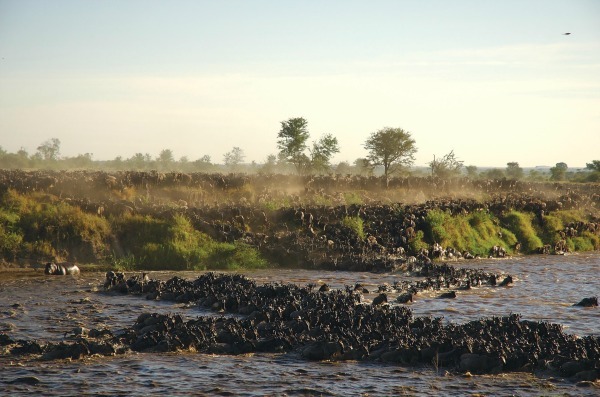 It is also a very good mid-way stop for guests traveling from the Crater area to the Northern Serengeti. The perfect place to break the journey in a stunning and remote location. 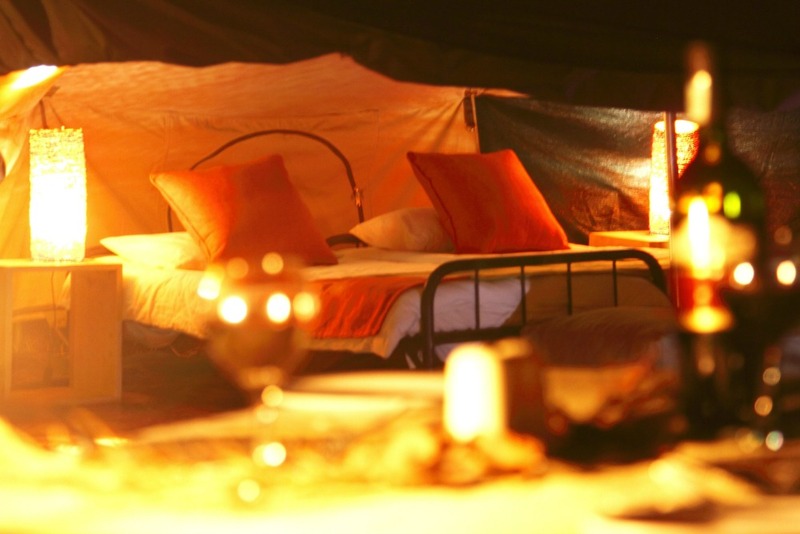 This stylish comfortable camp offers you a non-stop safari experience. 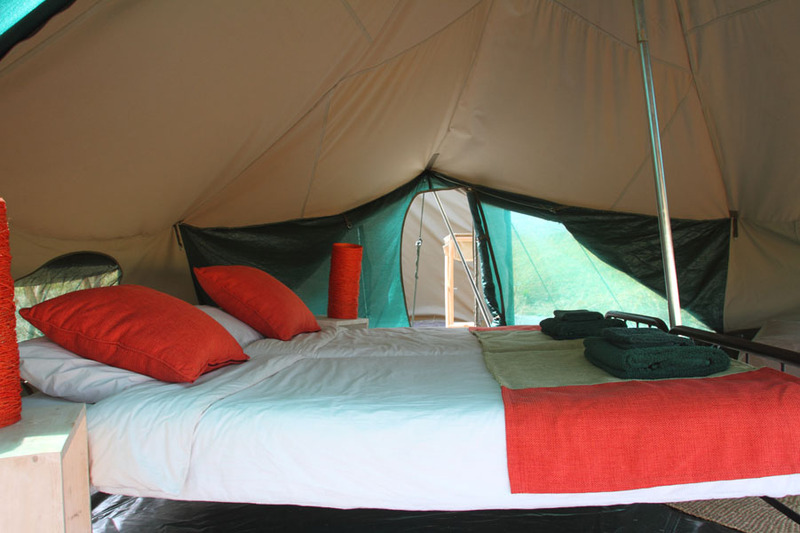 It has very stylish bell tents and proper African glamping in every sense of the word. The tents are 4m across with double beds, 100% linen bedding, chairs, luggage racks and attached a large bathroom with a hot water shower. The camp has 5 tents, so generally 10 guest, but we can do triples. 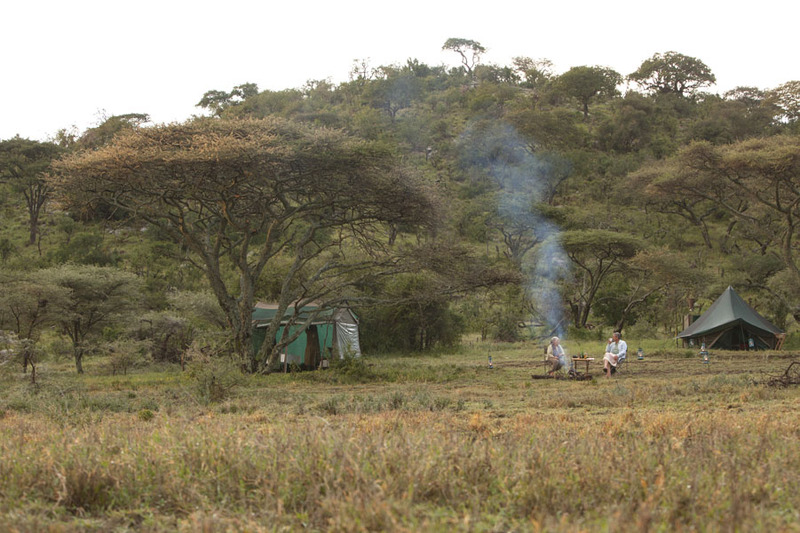 All our Green Camps operate in the most environmentally sustainable manner. 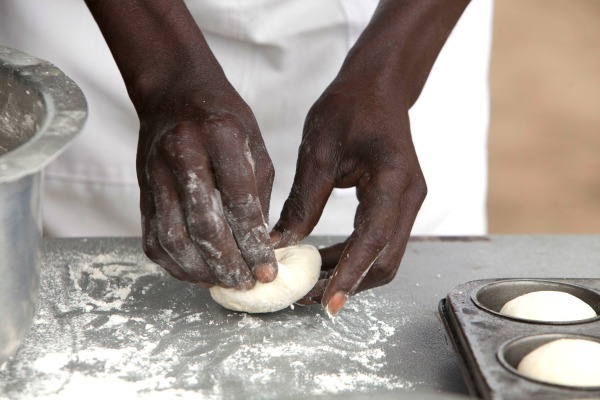 We use low impact energy creation wherever we can, minimize waste in the camp by preparing part of the meals in Arusha. We are 100% plastic free, use solar powered light, recycle and loads more. 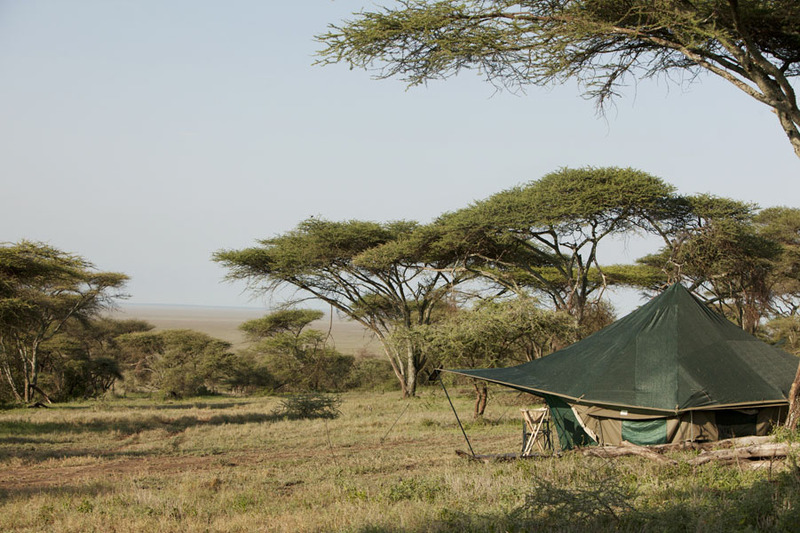 Check also our Green Camps in Serengeti-Nabi and Serengeti-Kogatende.